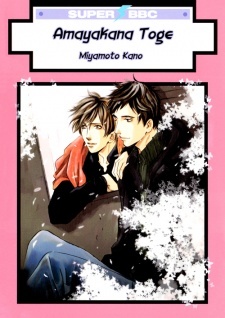 Yagisawa is an editor in a publicing company, having a romance with his already married boss. But then one day he is assigned to work with a writter called Izukami Kyouichi. But why does he know about Yagisawa's sexual preferences and what is his connection to Yagisawa's school days?